i LOVE the 90s 2017! I Love The 90s, uma das maiores festas da Europa, chega pela primeira vez à cidade de Madrid. 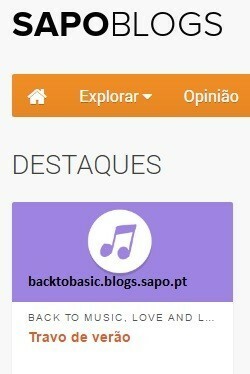 Numa altura em que o revivalismo está em alta, temos aqui a oportunidade de cantarolar aqueles hits pop e eurodance que percorreram as rádios durante essa década. Irá haver momentos para as coreografias típicas da época, com Whigfield (Saturday Night) e Snap! (The Power), para além de refrões entusiasmantes como All That She Wants ou The Sign dos simpáticos suecos Ace Of Base, representados pela Jenny Berggren, quarteto cujo debut album Happy Nation foi o mais vendido de sempre. 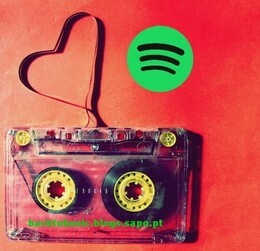 É bem verdade que não há limite para as memórias que vão ocorrer quando os 2Unlimited surgirem, ou até mesmo os Technotronic com a aquele tema que tornou a música de dança comercialmente apelativa, falamos, claro, de Pump Up The Jam. A par destes nomes, temos ainda a brasileira Olga de Souza com o projecto italiano Corona (The Rhythm of the Night), Tina Cousins (Pray) e uns outros grupos mais direccionados para o mercado espanhol. Se, por acaso não podem ir (re)viver estes momentos a 13 de maio, não desesperem! 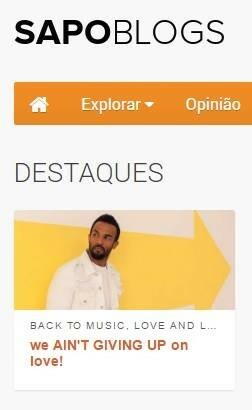 Existem mais duas versões do concerto em Barcelona (7 de julho) e Valência (3 de junho), embora nestes últimos os lineups sejam um pouco diferentes, e incluam Gala (Freed from Desire), Vengaboys (Boom, Boom,Boom) e C+C Music Factory (Everybody Dance Now). Até lá podem ter uma ideia aqui, uma das edições na Holanda! 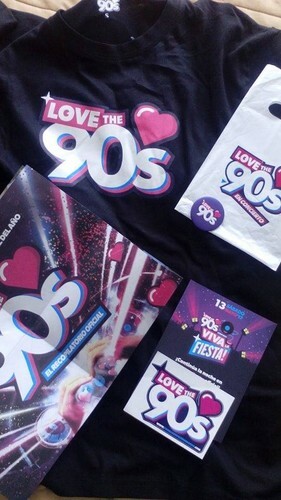 I Love The 90s, one of the biggest parties in Europe, arrives for the first time in the city of Madrid. 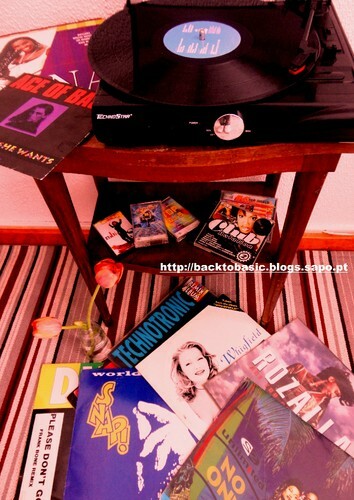 At a time when revivalism is on the rise, we have the opportunity to sing the pop and eurodance hits heavy played on the radios during that decade. There will be times for the typical choreographies from that time, with Whigfield (Saturday Night) and Snap! (The Power) as well as exciting choruses like All That She Wants or The Sign from the friendly Swedes Ace Of Base, represented by Jenny Berggren, the quartet whose Happy Nation was the biggest selling debut album ever. It is true that there is no limit to the memories that will occur when the 2Unlimited shows up, or even Technotronic with that track that made dance music commercially appealing, we are talking, of course, about Pump Up The Jam. Alongside these names, we also have the Brazilian Olga de Souza with the Italian project Corona (The Rhythm of the Night), Tina Cousins ​​(Pray) and other groups more directed to the Spanish market. If, by any chance, you cannot (re) live these moments on May 13th, do not despair! There are two more versions of the concert in Barcelona (July 7th) and Valencia (June 3rd), although in the latter the lineup is a bit different, and include Gala (Freed from Desire), Vengaboys (Boom, Boom, Boom) and C + C Music Factory (Everybody Dance Now). Until then you have a general idea here, one of the Dutch editions.